4 Rookies, 2 Inserts and 8 Parallels Per Box. Revolution is highlighted by stellar 2017 NBA Rookie Class, featuring signatures from Lonzo Ball, Markelle Fultz, De’Aaron Fox and more in Rookie Autographs. 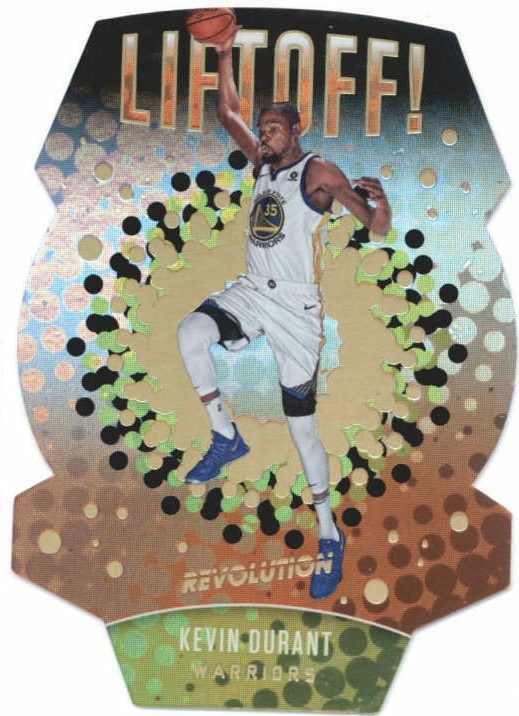 Every year Revolution delivers bright and vibrant card designs along with unique foil and board elements that make it, unlike any other basketball product. Look for 6 on-card autographs per case. Find six on-card autographs in every case, on average. Look for a checklist that includes Kevin Durant, Damian Lillard, Dirk Nowitzki, Kobe Bryant, Shaquille O’Neal, and more! Also look for 6 on-card autographs per case. 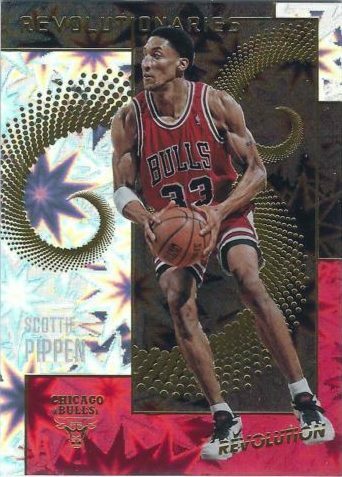 Find Galactic parallels of every base and insert card in the product.